Deborah joined Prime Commercial, Inc. in 2015 specializing in office/R&D and retail leasing. She has built her real estate practice on client’s goals, ethics, and long-term relationships. Deborah has had great success in assisting venture backed start-up companies locate space in this current competitive real estate market. She spends her time relentlessly focusing on the needs of existing and new clients. These clients have rewarded her with continued business and have enthusiastically recommended her services and expertise. Deborah began her career as a commercial real estate broker in 1999 and worked at CBRE, Inc. and Kidder Mathews (formerly Wayne Mascia Associates). 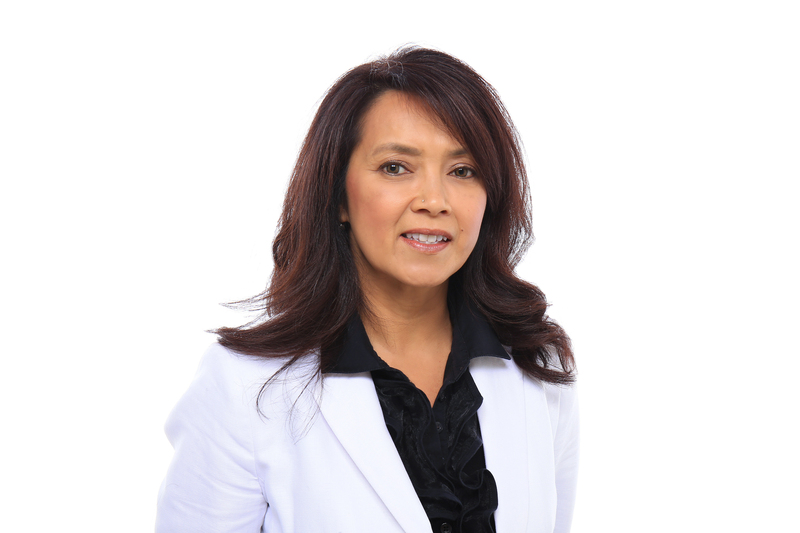 Before working in commercial real estate, Deborah was a successful sales consultant in the contract office furniture industry and a purchasing manager in the semiconductor industry.Her past clients include Network Appliance, eBay, Equity Office Properties, Citibank, Electronics for Imaging and Fujitsu.